Drawing on over 40 years' experience, we have been working with South Cheshire property owners since the last century. But we are proud to offer a 21st Century selling service - backed by traditional values of integrity and personal attention. * A realistic and well-researched property valuation, and not just what you want to hear! * Mobile-friendly website, meaning your property can be seen 'on the move', 24/7! * One point of contact - A dedicated expert will oversee your property sale, and keep you informed every step of the way. * 'Help to Find' - we will help keen sellers find properties to buy in Crewe and Nantwich, through researching our database of properties not yet on the market, and canvassing the required locations. We don't think houses sell themselves, or that you should have to do our job. We are pro-active in getting you viewings and offers, and we work hard to make sure your sale completes successfully. If you are as serious about your property as we are, contact Whitegates Crewe and Nantwich today and we'll help you get the ball rolling on your move. 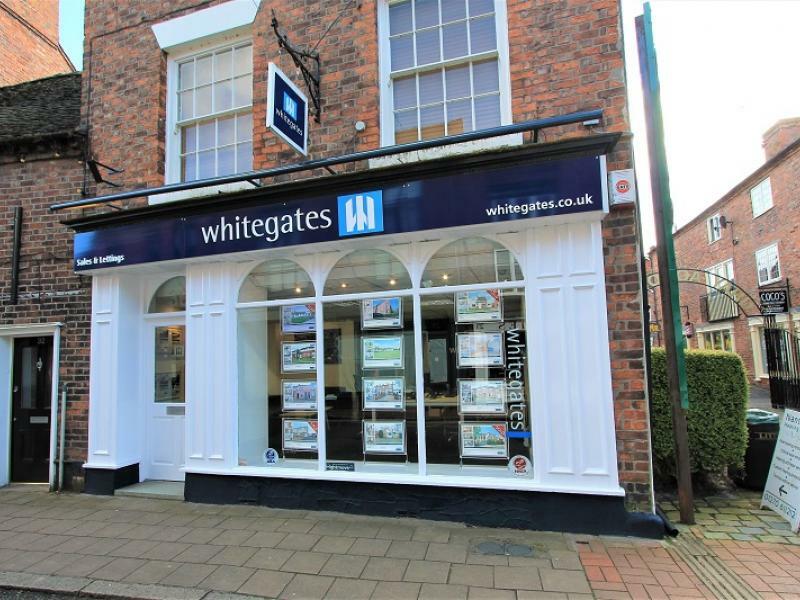 I have been fortunate to come across the services of Whitegates Estate Agents in Crewe to purchase a property. The whole team are always welcoming and nothing is ever too much trouble for them. Nick in particular is absolutely faultless. Nick goes beyond what is expected and when we came across the odd snag as at times you do on buying and selling a home Nick found a speedy solution to keep things on the straight and narrow. From viewing to completion it was a very smooth and happy process. I have no hesitation whatsoever to recommend Whitegates Crewe I cant see how they can improve. We were very pleased with the approach taken when the house was first inspected and a valuation given. We were confident that we would be entrusting the sale of the property to an efficient and effective agency with a good likelihood of an early sale. This was particularly important to us as we live a three hour drive from the property we were selling and it was imperative that it did not remain on the market for too long Our initial impression has been borne out over the past three months. The valuation was clearly on the mark as a number of viewings followed very quickly once the property was put on the market. A prospective cash purchaser wanting an early completion was identified and a purchase price quickly negotiated. 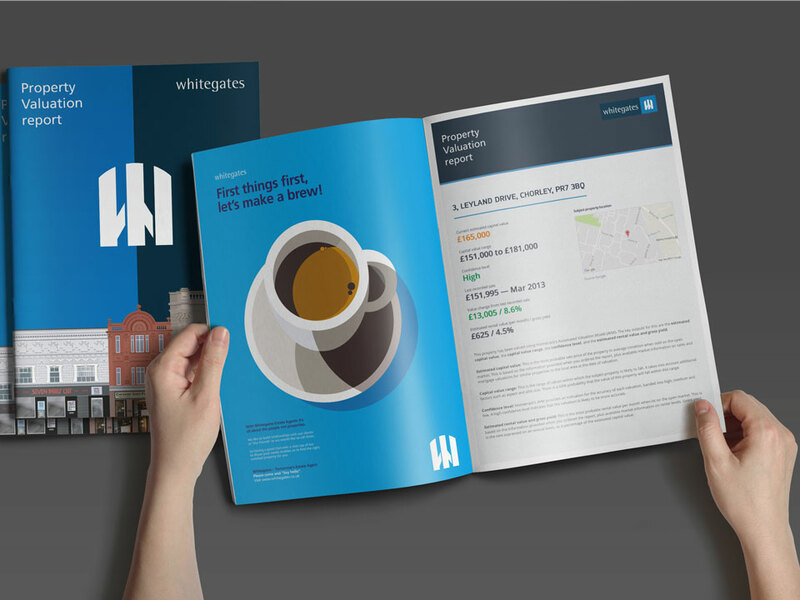 When the purchase slowed down, we found Whitegates to be very helpful by chasing up the prospective purchaser. Because of the distances involved in us visiting the property, we found Whitegates assistance in taking meter readings and dealing with the handover of the keys to be extremely valuable. We always found the staff to be very helpful when speaking to them on the phone and were always phoned back promptly if we left a message. Paul was great. Clearly experienced in his field and went above and beyond to advise. Would definitely recommend this company. Luke joined Whitegates for its renowned high standards of customer service and personal way. 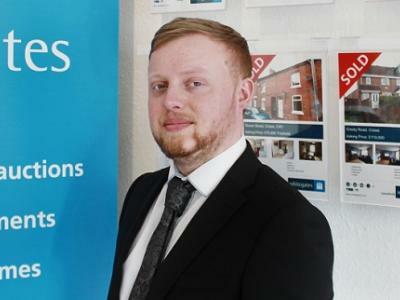 During his career, Luke has managed marketing leading sales & lettings agencies. His enthusiasm and caring nature, combined with passionate marketing skills, make him the perfect match for delivering a premium service. Luke's favourite part of the job is handing over the keys to homebuyers, helping his vendors to start a new chapter in their lives. 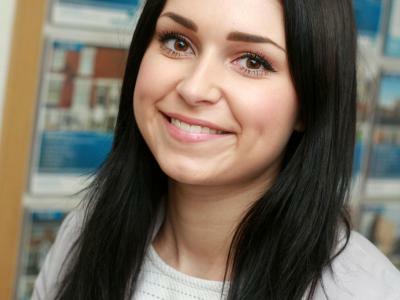 Sarah has worked in the property industry for many years now, helping landlords and vendors fulfil their objectives. 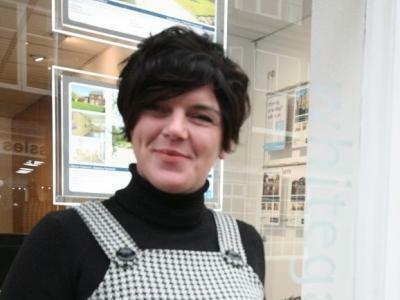 Sarah specialises in new homes and investments, but also works with property sellers in Crewe. She often brings a fresh approach on properties that are not selling with other agents, and has often been successful through innovative approaches. Itâ€™s not surprising that she shows some imagination in her work, Sarah is a keen artist and also has a degree in ceramics! Megan is a property industry professional whose role is primarily the high quality administration support that always sits behind a successful property sales operation. She also interfaces with vendors and buyers, assisting the team in getting clients properties sold and successfully progressed to completion. Megan is a former semi-professional gymnast, which comes in handy when it comes to turning on a sixpence to get sales completed on time! Lively Jonathan works from Nantwich, and has got a lot of experience in dealing with high end properties, from his time working in London and Manchester. A great networker and active in the local community, extrovert Jonathan has a big database of contacts which can be useful in identifying potential buyers for unusual or high value property in Crewe and Nantwich. He is also expert in using social media to get sales â€“ his characterful vlogs attract a lot of attention! Caroline is an experienced and accomplished sales negotiator having worked for other blue chip agents before joining Whitegates. She is very committed and determined in getting results for her clients, selling properties for a good price in the shortest timescale. Extrovert Caroline also presents on local radio in her spare time, as well as looking after two horses. And, er, six peacocks. We are surprised that she also recently found the time to get married! Copyright © 2019 B C Estates Group Limited t/a Whitegates (Crewe & Chester).